Learn how to create lush container gardens that will be the envy of the neighborhood! Join Deborah Trickett for a hands-on demonstration as she shows you how to take your container gardens from “blah” to “aaah”. 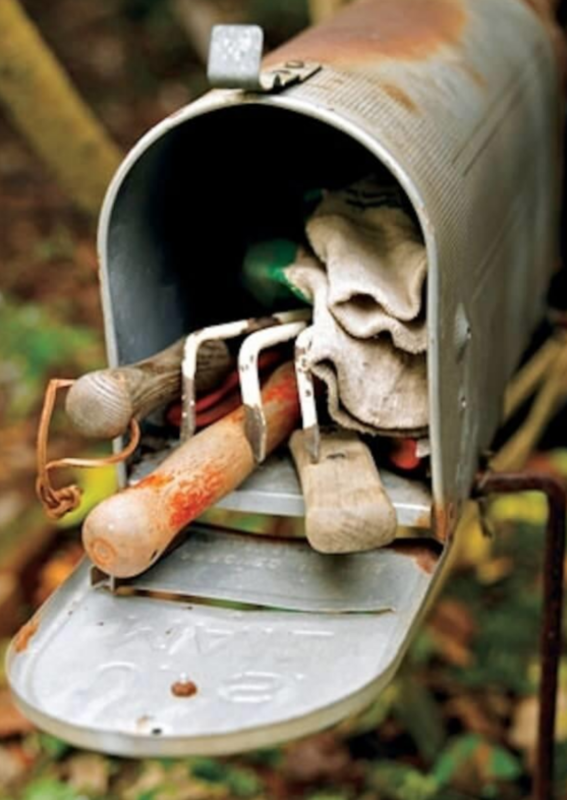 She’ll start with the basics, of appropriate containers, soil mixes, and plant choices for different site conditions, then proceed to new and unusual plant material and uncommon, container choices for exceptionally beautiful results. Time was when we wanted to design gardens that were beautiful. Planting trees, shrubs and perennials together to create a space that was aesthetically pleasing was the goal. Gardening just for our own pleasure is not only selfish, it’s dangerous. 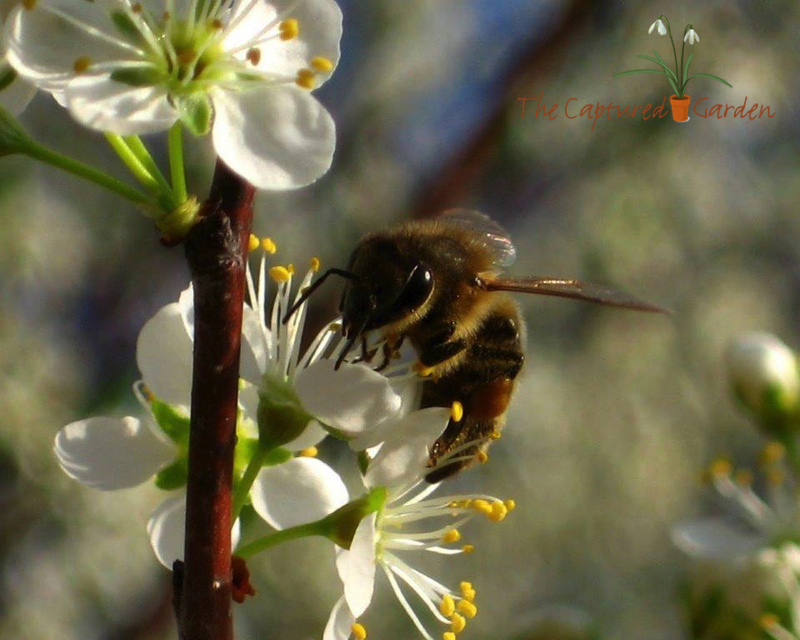 Colony Collapse Disorder and the plight of pollinators have made us aware that we do not garden alone. We need to be designing landscapes and gardens with a mindful eye to the environment around us. Join garden designer and beekeeper Deborah Trickett, owner of The Captured Garden, as she shows you how with a few tweaks we can create spaces that are not only beautiful but beneficial to bees and other pollinators. Flowers are beautiful. They provide incredible color and interest. But they also require deadheading, fertilizing, more deadheading and a midsummer nap to perform at their best. What if you could enjoy the benefits of flowers without all the maintenance? 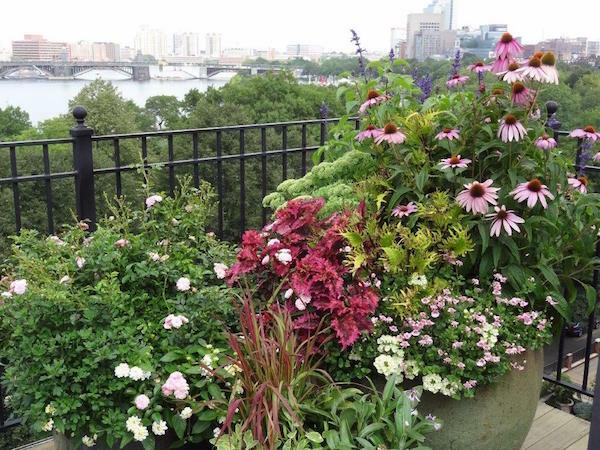 Join Master Gardener Deborah Trickett as she explains the appeal of “all foliage” combinations. From the basic of foliage to design ideas to great plant picks this lecture is bound to have you saying “Look Ma, No Flowers!” for your next project. You may have heard of Art in Bloom, an event at Boston’s Museum of Fine Art, that challenges floral designers to portray a famous painting using fresh flowers. Imagine the same concept but using container gardens and celebrities. Can you picture what Brad Pitt would look like as a container garden? How about Lady Gaga? Grace Kelly? This lecture is not about dishing the dirt on celebrities. It’s about seeing what they look like when they end up in it! Many of us have heard that putting a penny in the water will keep our tulips more upright, cutting flowers on an angle helps them draw up more water, and even that cayenne pepper can keep the deer and bunnies away. But did you know putting dahlia stems in boiling water can help them last longer? Do you know how to guarantee the biggest blooms on your peonies? Do you know how a slinky can keep squirrels away from your bird feeder? Whether you are a floral designer, master gardener or someone who just likes getting her hands in the dirt you will learn something new. Fishnet Stockings, Dipt in Wine, Keystone Kopper, Marooned. Sounds like a night out gone bad, right? Actually these are all names of coleus. A plant that is fast becoming one of the most popular with gardeners. 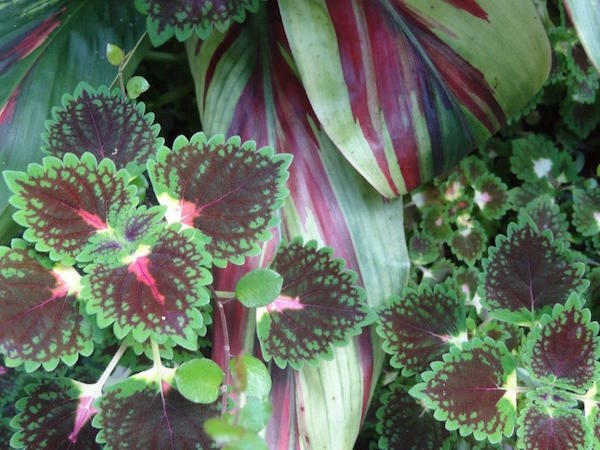 This is not your grandmother’s coleus; this is one of the most versatile plants on the market. There are upright varieties, sprawling varieties, mounding varieties. Even sun-loving varieties. 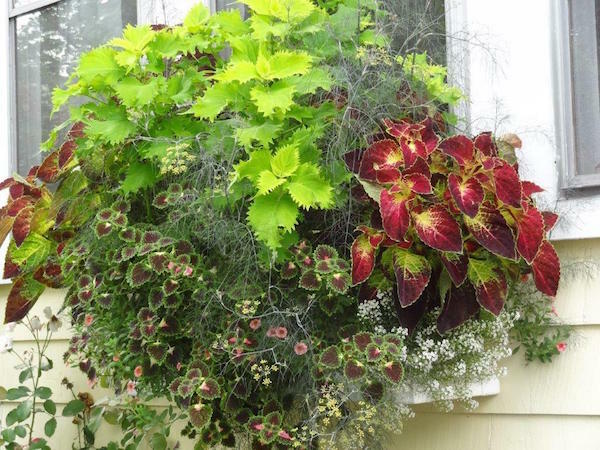 Join Deborah Trickett from The Captured Garden for a presentation that will have you looking at coleus in a whole new light. She’ll discuss design ideas, care and maintenance tips and even share some of her favorites. 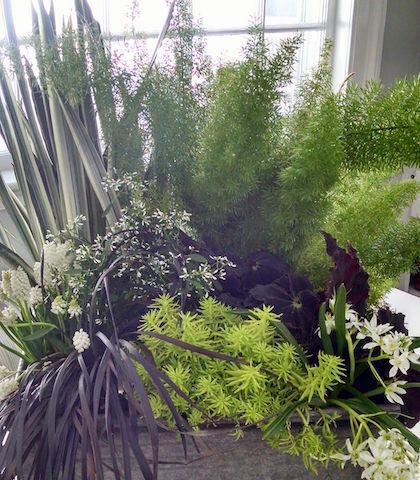 The container gardening craze, which began over ten years ago, shows no sign of slowing down. More than ever these perfectly sized “gardens” are the answer for time-pressed gardeners, down-sizing gardeners, city-dwelling gardeners, aging gardeners and more. 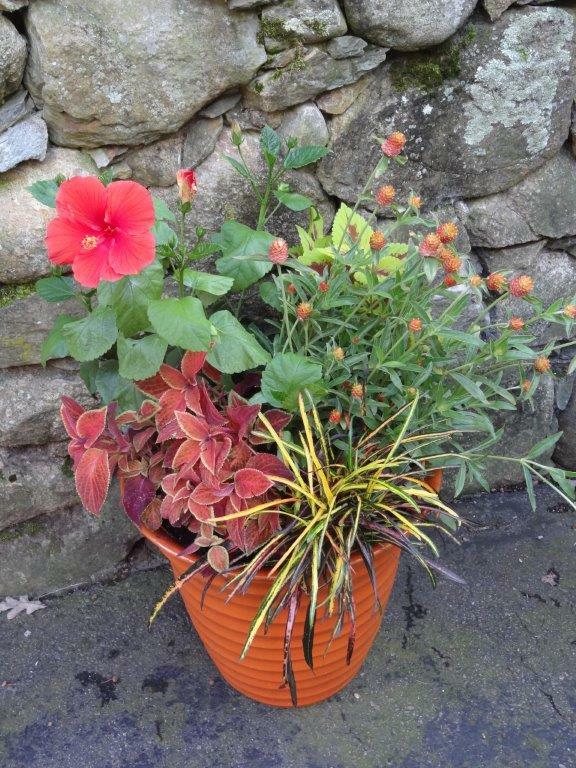 The good news is the container gardens of yesterday (think geranium and vinca) have evolved. Today’s containers showcase many types of plants, including perennials. Learn how to use perennials to transform your containers from “blah” to “aah”. You'll learn the fundamentals of container gardening, “out of the box” design tips, as well as some of our favorite tried and true perennial performers. 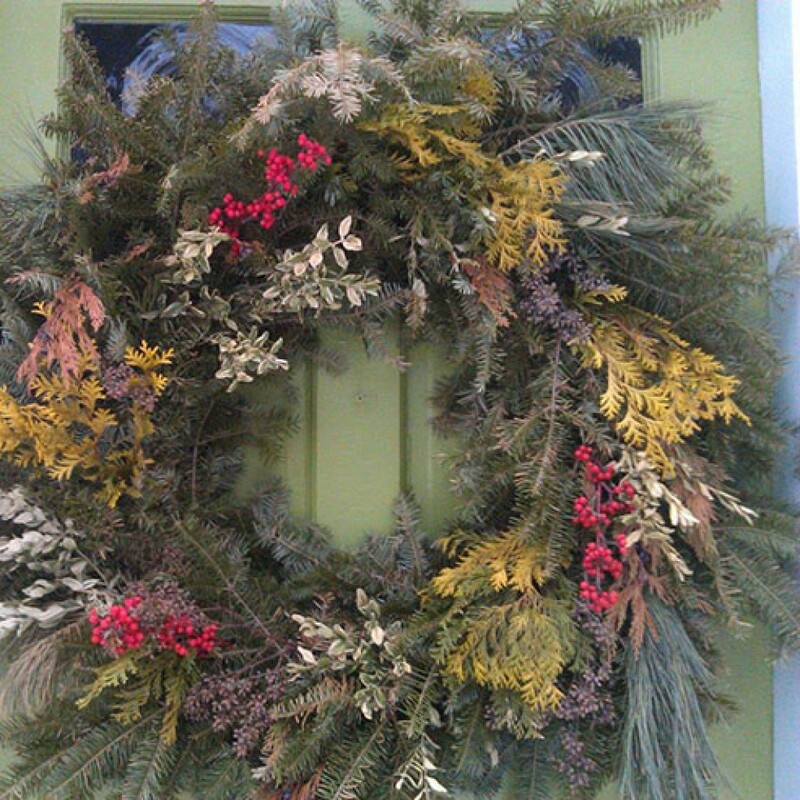 Join Deborah Trickett, owner of The Captured Garden, for a wreath-making workshop that will have all the other doors in the neighborhood jealous! We will begin with a balsam base, add evergreen cuttings, and then embellish with pinecones, pods, ornaments, ribbon and more. We will provide all the materials you need to create your wreath but encourage you to bring hand snippers and gloves, if you have them. At the end of the event you will leave with a beautiful one-of-a-kind wreath. And one less thing to do on your holiday to-do list!